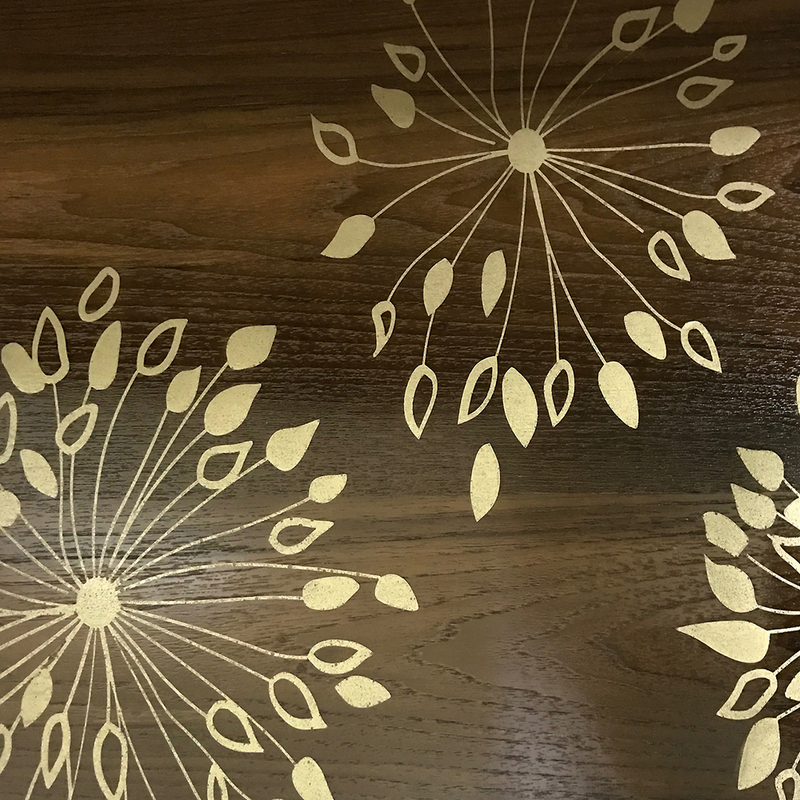 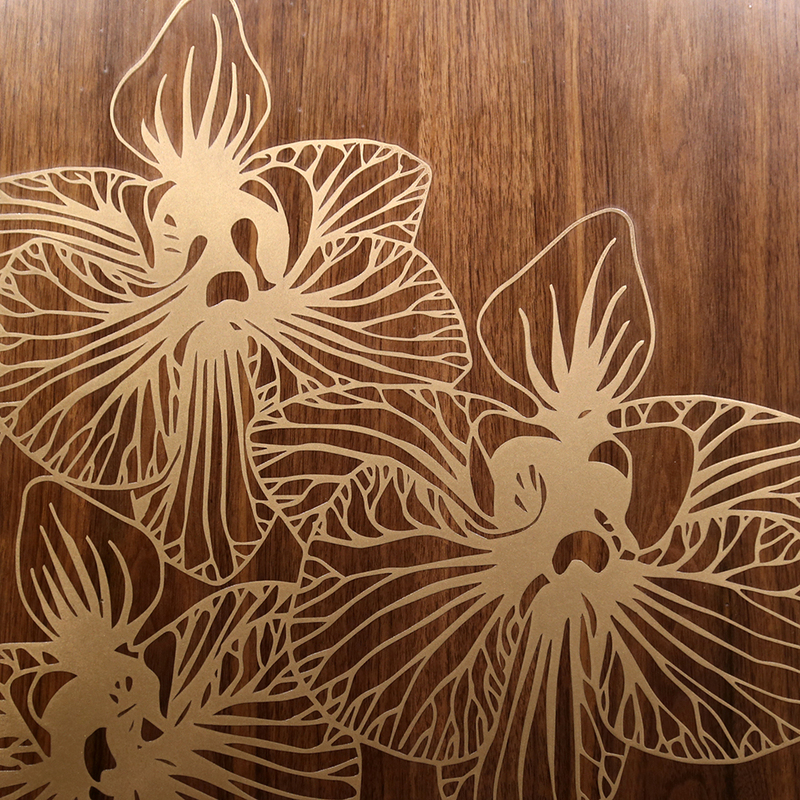 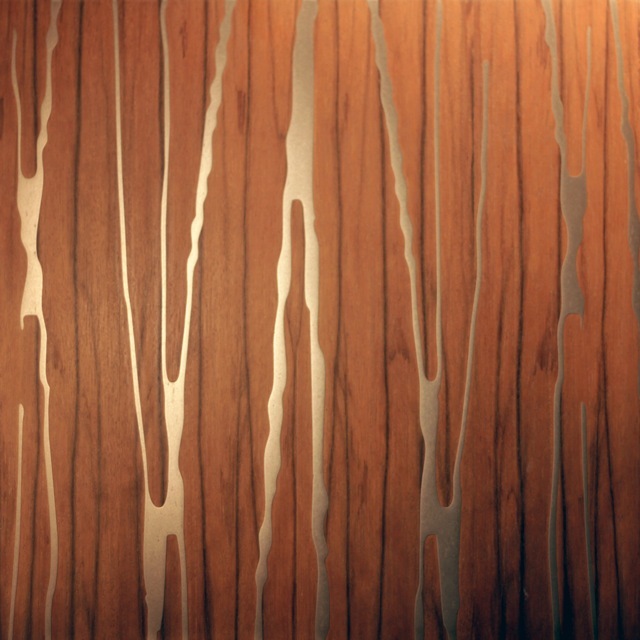 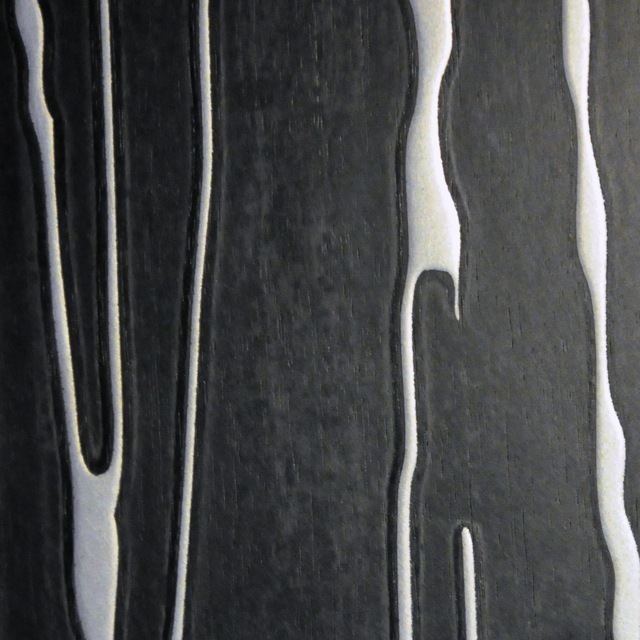 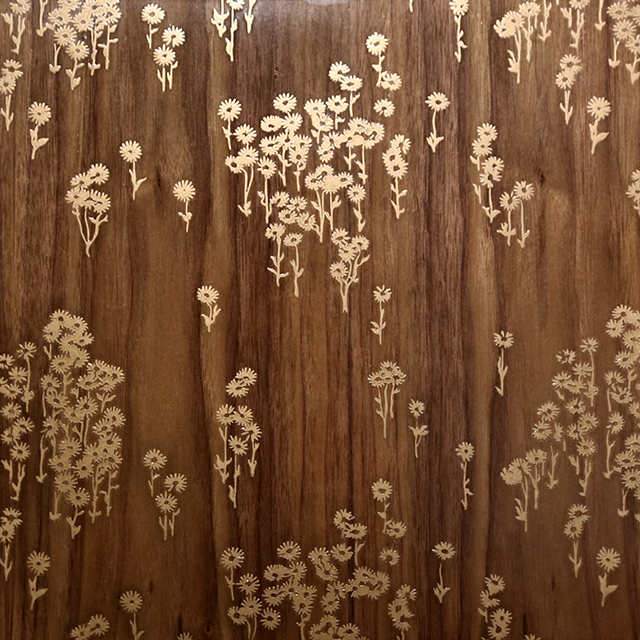 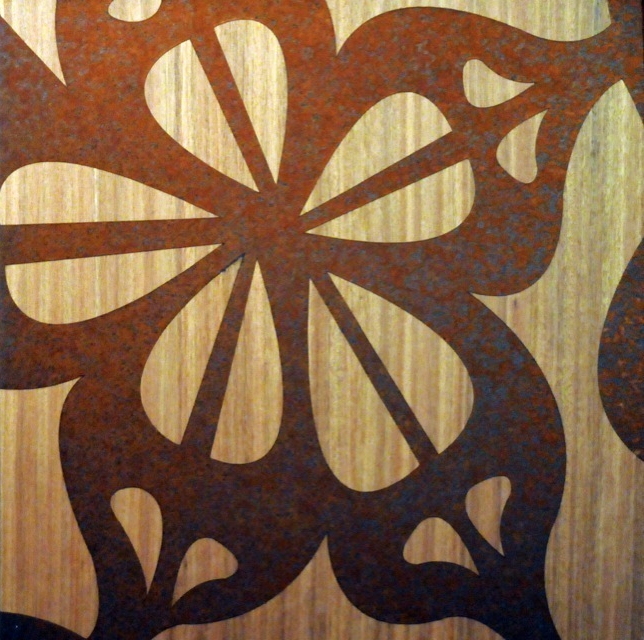 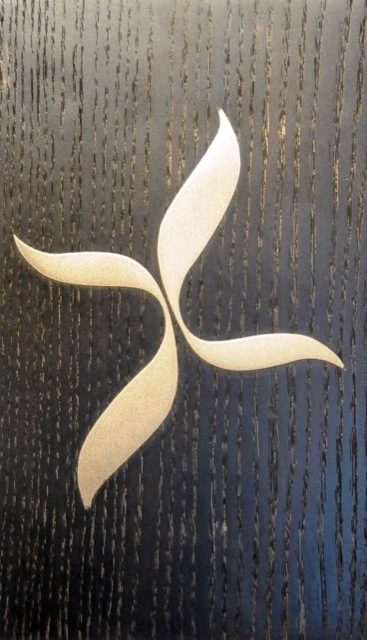 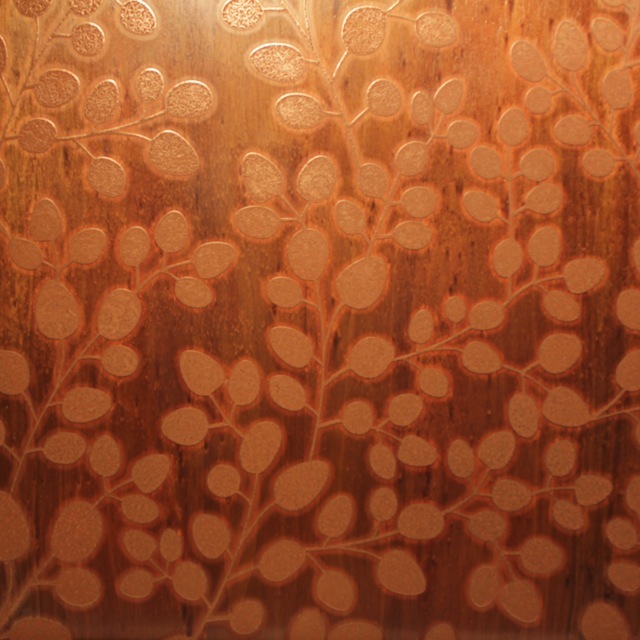 Link is a fusion of Axolotl metals applied as a custom design to the surface, or inlaid, into timber veneers or solid timber. 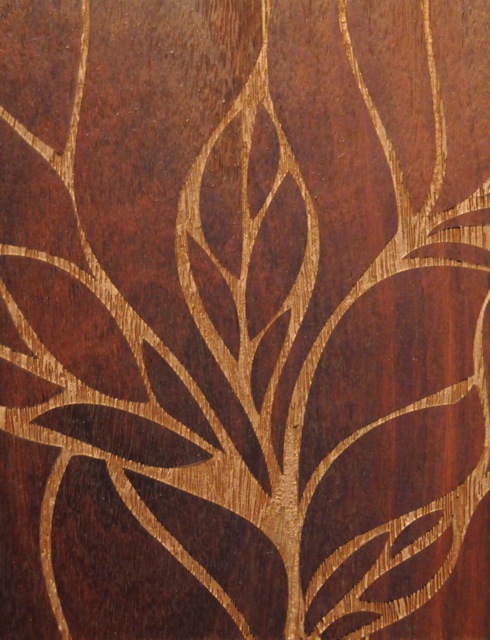 Virtually any design can be incorporated into the timber from fine lace to bold geometric patterns. 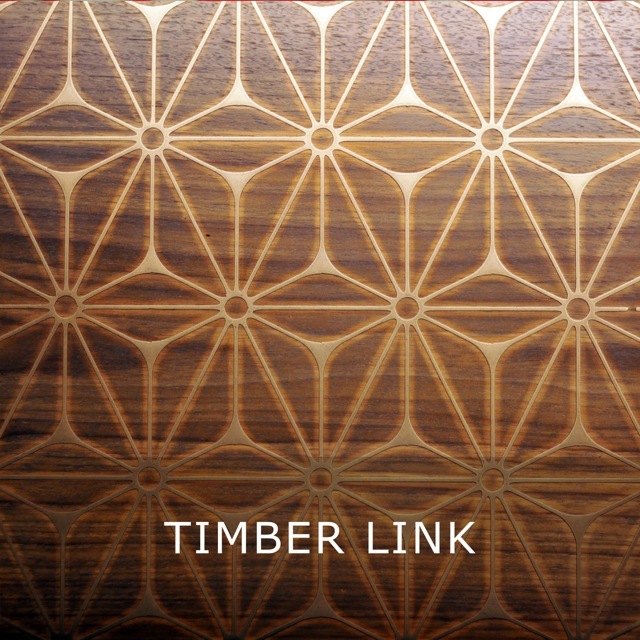 Link is available in a range of timbers and timber veneers and available in all Axolotl metals and concrete coatings. 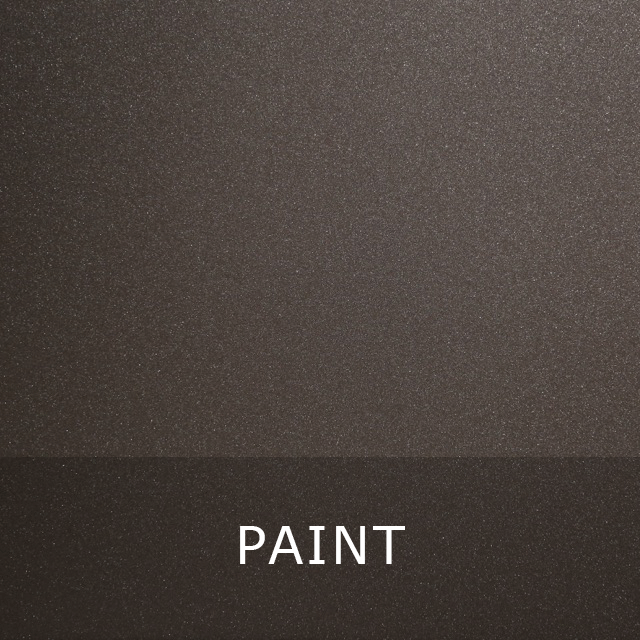 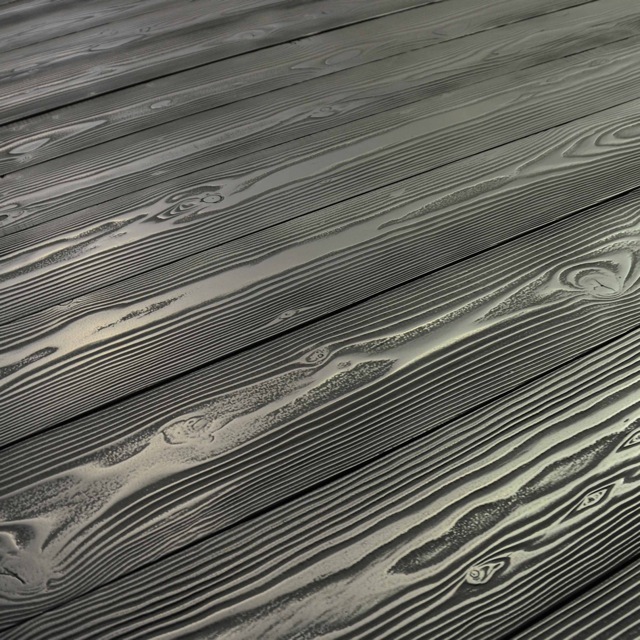 Ingrain fuses the lustre of Axolotl Metal with the natural warmth and beauty of wood to create an unparalleled alternative for flooring and wall panelling. 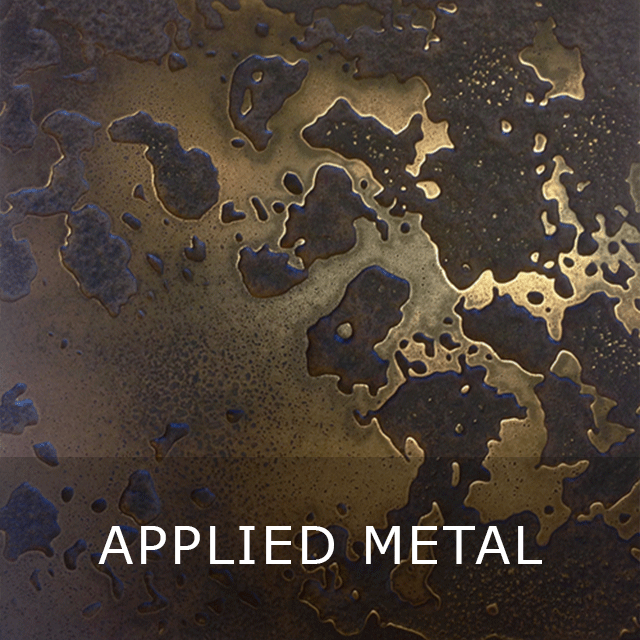 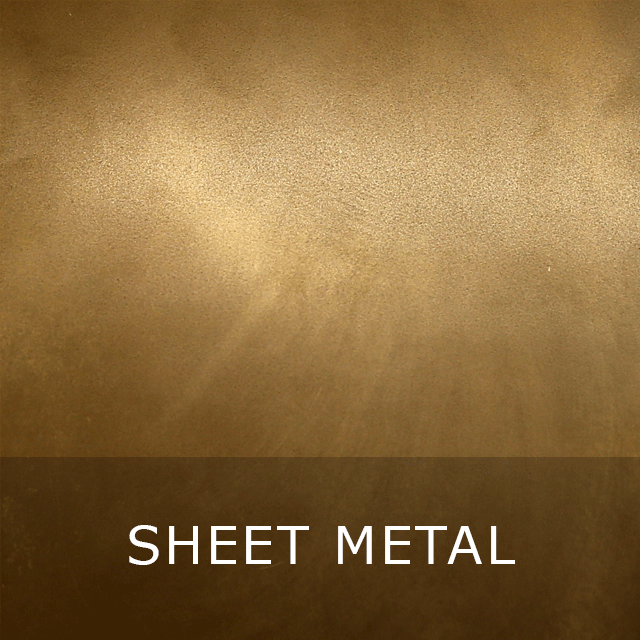 By bonding the timber with Axolotl Metal fine details of the grain can be read through, creating the appearance of timber cast in solid metal. 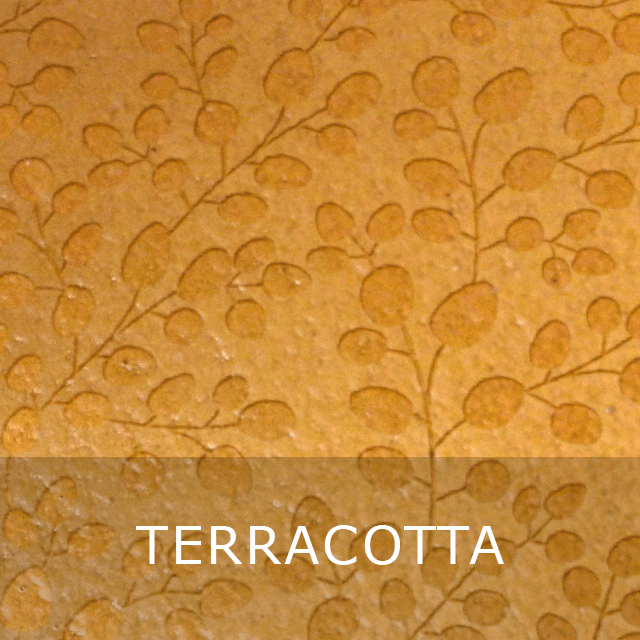 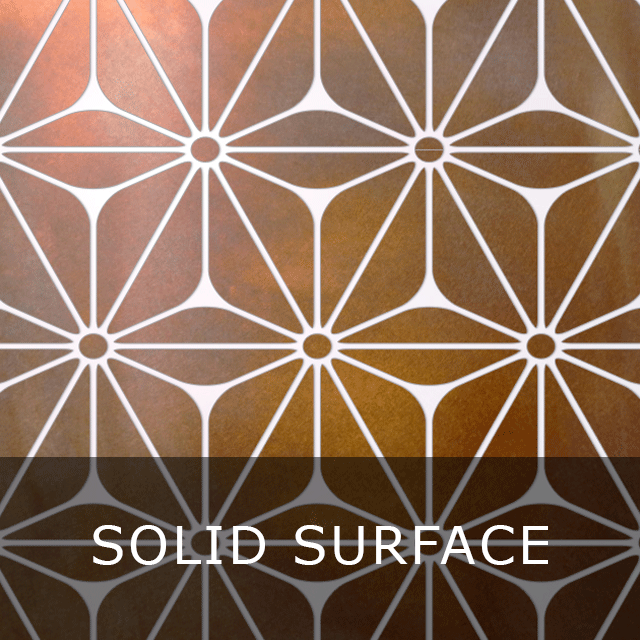 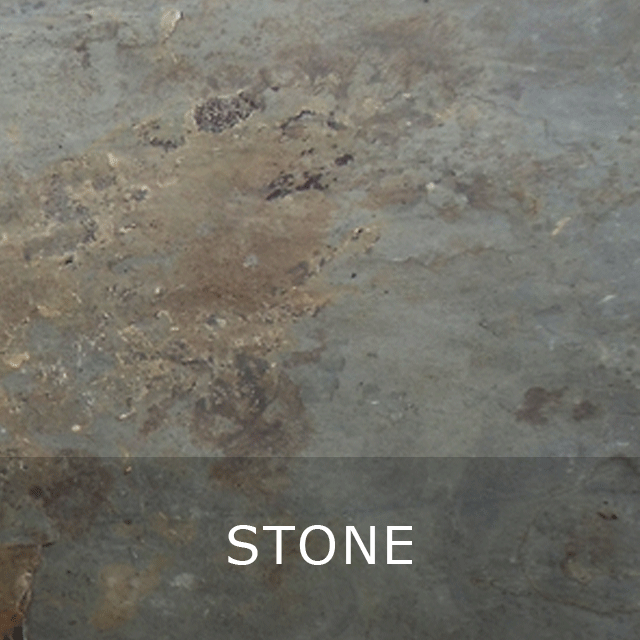 It delivers a hardwearing surface and is suitable for internal and external applications for commercial and residential projects. 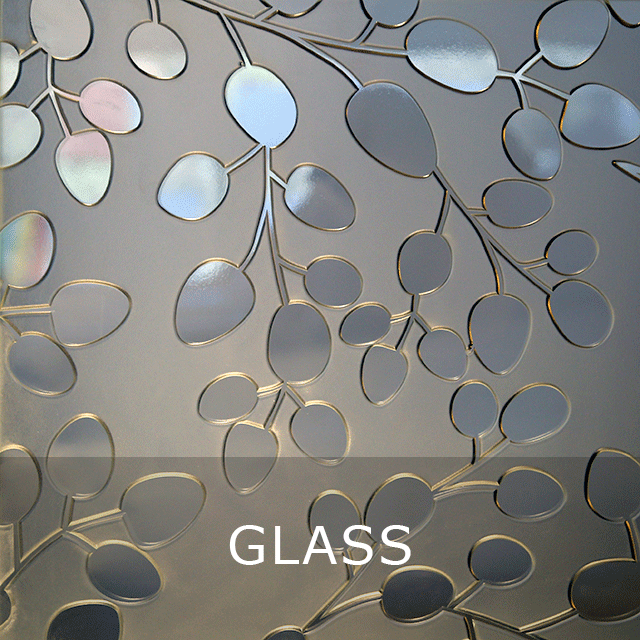 Other possible applications for Ingrain are counters, feature walls, bar fronts, joinery or table tops. 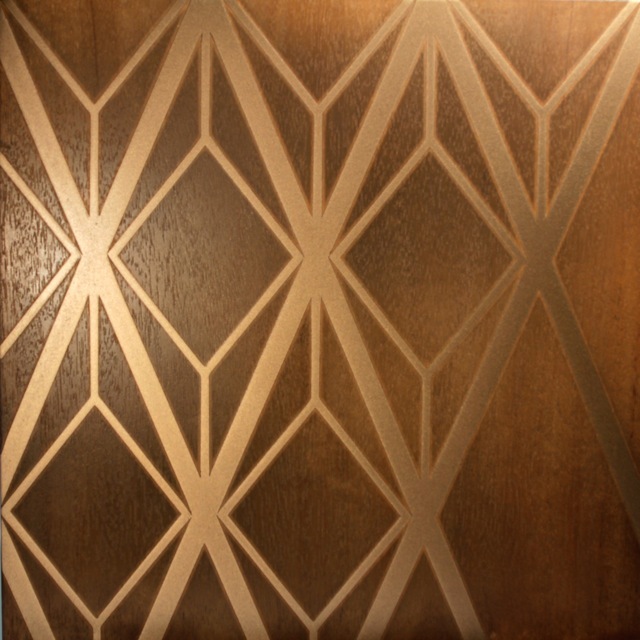 Ingrain flooring doesn’t require any onsite finishing and with the patina evolving over time as the metal is polished by passing foot traffic. 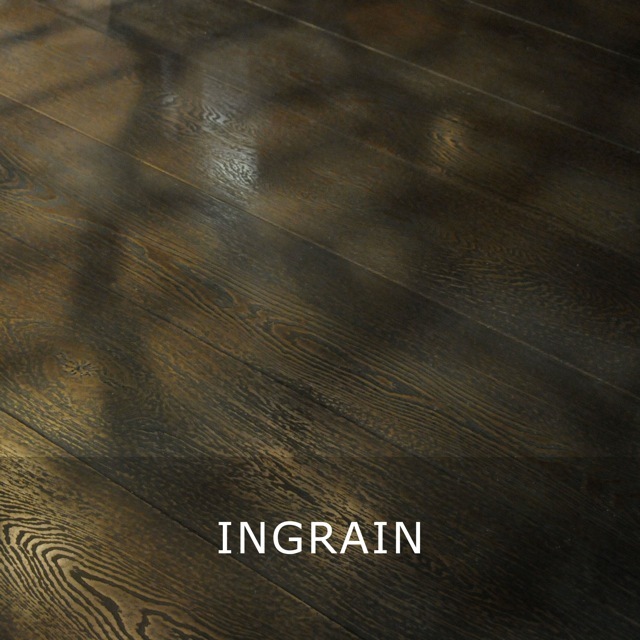 Ingrain is available in a range of timbers and with all Axolotl metals.